The brown booby found near Newport, at the Oregon Coast Aquarium. 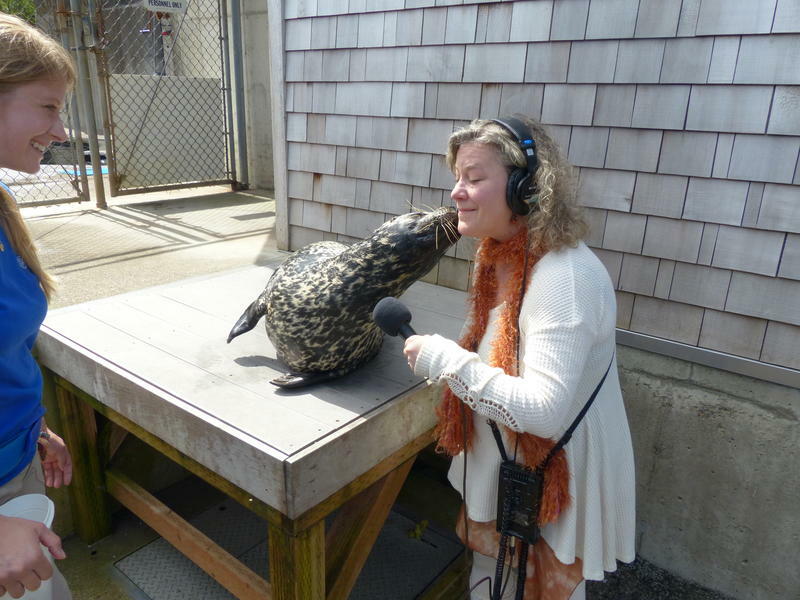 It’s called a brown booby (and yes, I can say that on air). 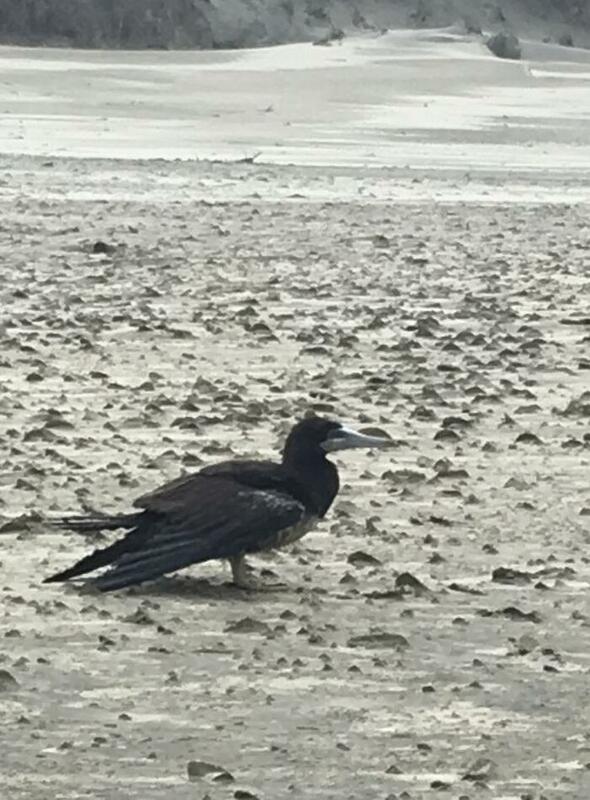 The bird was spotted by a couple on a beach outside Newport last Sunday, who reported it to the Oregon Coast Aquarium. 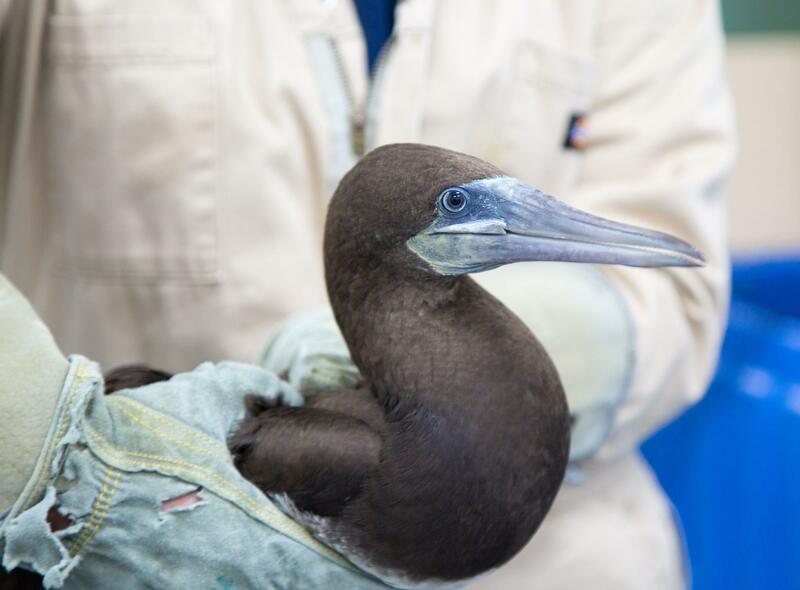 Spokeswoman Sally Compton says the brown booby is quite far from its last recorded habitat. Brown booby, stranded on beach. “These birds are actually native to more tropical and sub-tropical locations," says Compton. "So think off the coast of Mexico, Central America, warmer climates. Less than twenty occurrences of brown boobies have ever been recorded in Oregon. 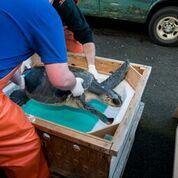 This latest one is being fed and rehabilitated by aquarium staff, for its eventual return to California.